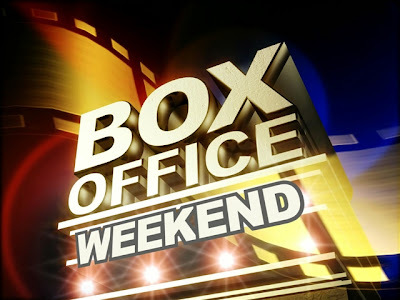 Alright ladies and gents, here is your weekly box office recap ! Looks like "The Vow" and "Safehouse" played musical chairs for the Number 1 & 2 positions because they switched spots. "Journey 2" remained in 3rd place, and newcomers "Ghost Rider 2" and "This Means War" round out the top 5 at the number 4 and 5 positions. Check back on friday for the latest batch of movies yall !! PEACE !! !